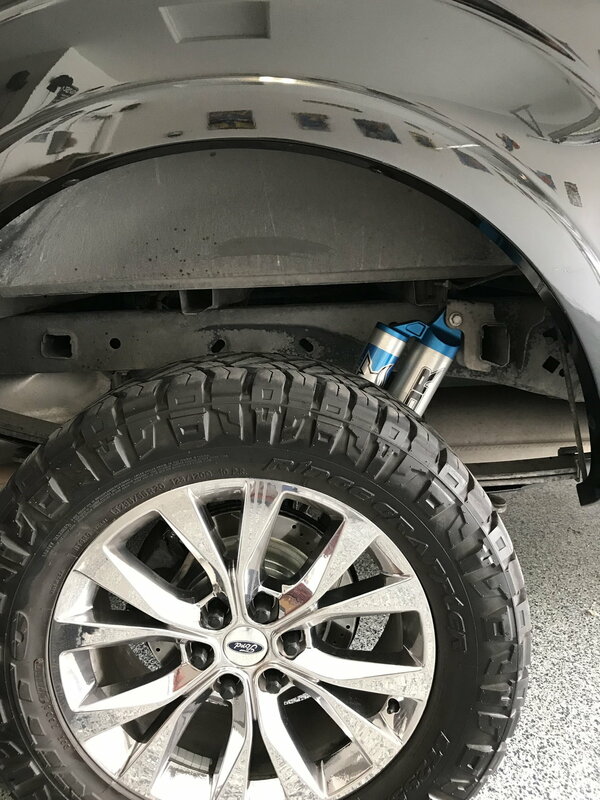 Does anyone have feedback on installing Gen 2 Raptor rear shocks on a 15+ F150? I know that they are 2 inches longer and can be bolted up to an f150 but im concerned that the ride quality might be harsh due to the shock riding higher in the stroke. Unless they are progressively valved to be stiffer near bottoming out, it won't matter. What I would be more concerned with is actually bottoming out the stock. That will leave you with a harsh ride and will damage the shock. The shocks are 9 stage internal bypass, this is my biggest concern. Since they are valved based on shaft position, you will be losing some of the softness that is there when they are near full extension. 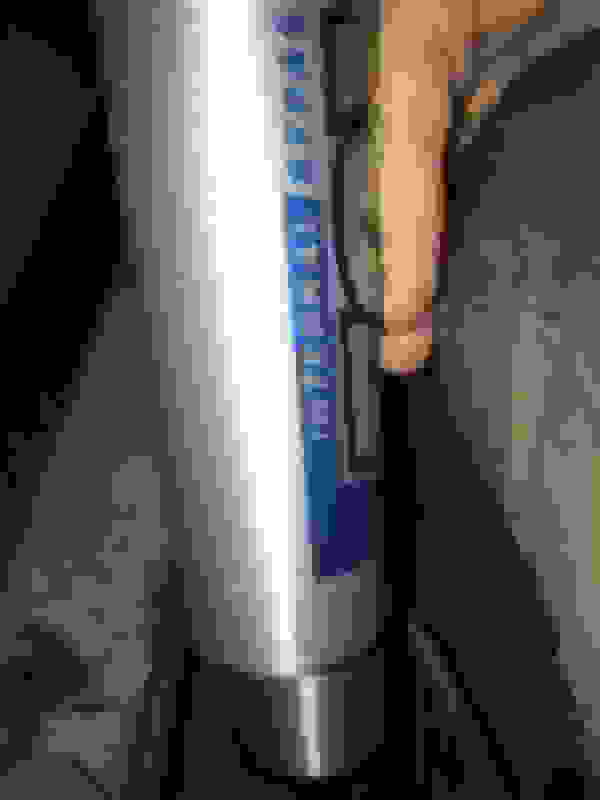 Last edited by jdunk54nl; 10-17-2018 at 05:40 PM. 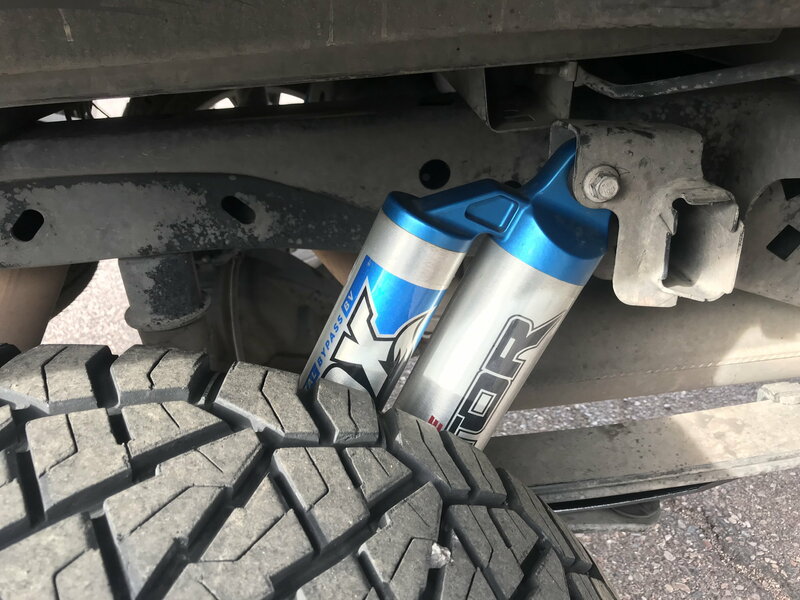 If you do put them on, either the Gen 1 or Gen 2 rear shocks, make sure you are reinforcing ( gusset ) the top shock mount if you are going to be towing. We had a customers top shock mount crack pretty bad when he towed a trailer. Do you know the max rear block size the raptor rears can handle? did they have 4” lift kit or were they at a stock height? Thx! I actually put these on my truck. The shocks measure out nearly identical to 4" lift shocks (31" total length, ride at 25" which is their sweet spot). I do have a 4" lift and in the rear I have 2.25" of lift (2" block and add a leaf). They are tight though with factory wheels and 11.5" wide tires. how is the ride compared to the shocks that came with your lift?